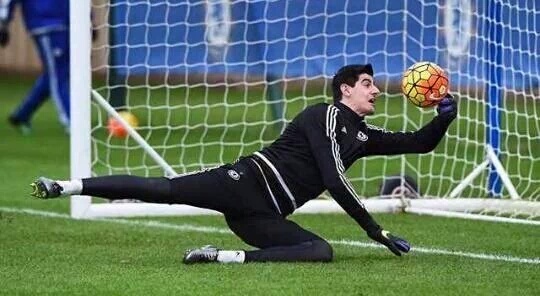 Chelsea goalkeeper Thibaut Courtois did not show up for training on Monday and will again miss today’s work-out, according to The Sun, a UK newspaper. The goalie has been linked with a move to Real Madrid and new Blues boss Maurizio Sarri had expected to speak to the Belgium international yesterday. Courtois is reported to have told Sarri that he did not want to sign the new deal on offer from Chelsea and wanted to quit this month. His agent, Christophe Henrotay, recently pleaded with the club to allow the 26-year-old to move to Los Blancos.